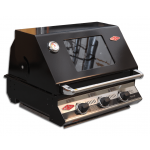 "The Best Built in BBQ for your money" If you are thinking of buying a back yard Barbeque or are thinking of Building an "Outdoor Kitchen" Consider buying a Beef Eater BBQ. Built-in barbecues or bbq grill on wheels Beefeater is one of the best choice you can make. You get the best value for your money with great quality and performance that will last for years. 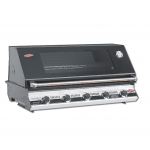 Whether your looking at a Signature S-3000e porcelain, S3000SStainless steel, or i1000 Discovery they are the fastest growing grill company out there.To find out more click on the grills below or call us toll free @ 800/997-4177 for more details. © Copyright 2019 - www.beefeatergrillparts.com. All Rights Reserved.